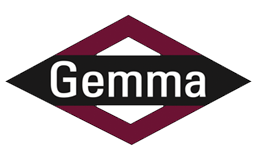 Our industry-leading focus on a safe workplace for every person onsite is a bedrock principle of Gemma’s culture. We tailor a robust and comprehensive quality program for each project. We are an agile company delivering value for each and every project. Experience the Energy of Gemma. Gemma’s culture embodies motivated, creative, high-energy and customer-driven teams that deliver results. Gemma Power employees are experts in our core focus: utility-scale power generation. Each of our projects has a dedicated onsite project manager, and our customers have direct access to senior leadership – without layers of bureaucracy in the way. We have significant experience delivering projects with the latest turbine technology from all major manufacturers.